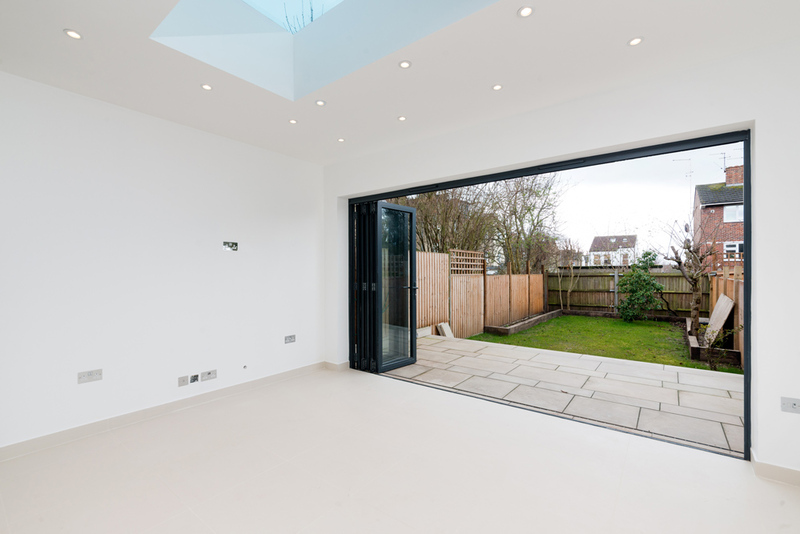 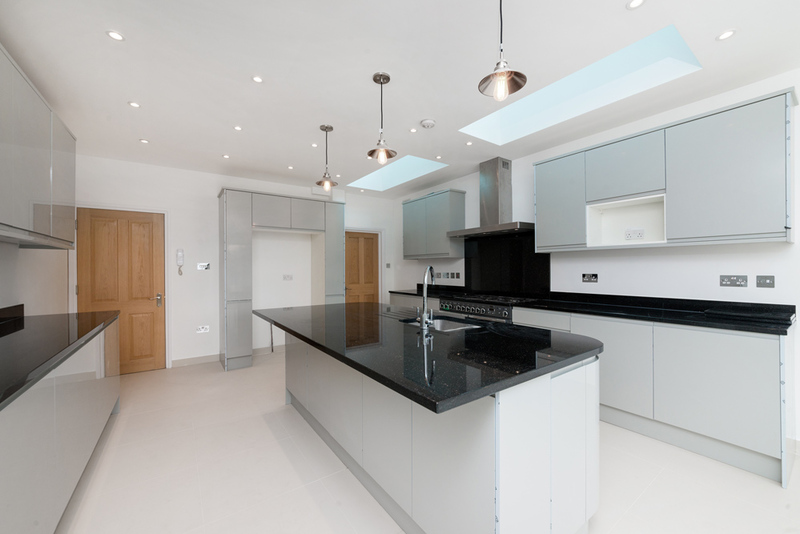 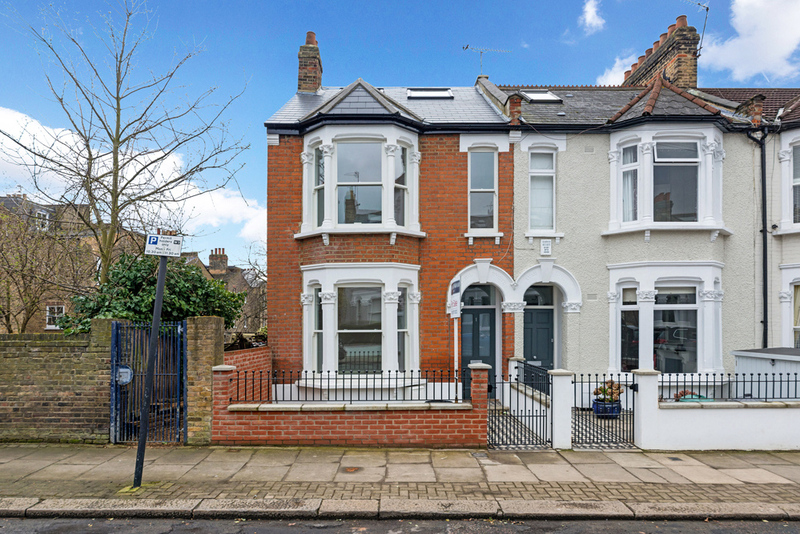 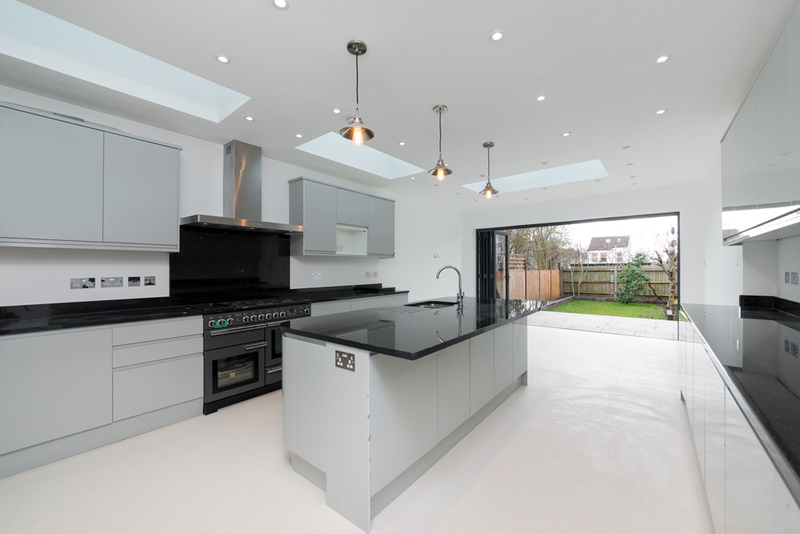 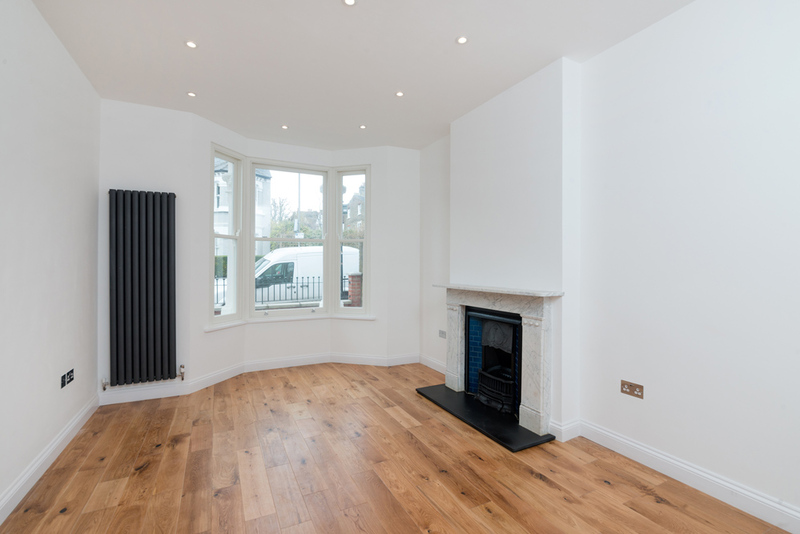 This stunning family home has been completely renovated and extended to provide wonderful accommodation over three floors comprising living room, kitchen diner, guest cloakroom and utility room on the ground floor, master bedroom suite and a further double bedroom with bathroom on the first floor. 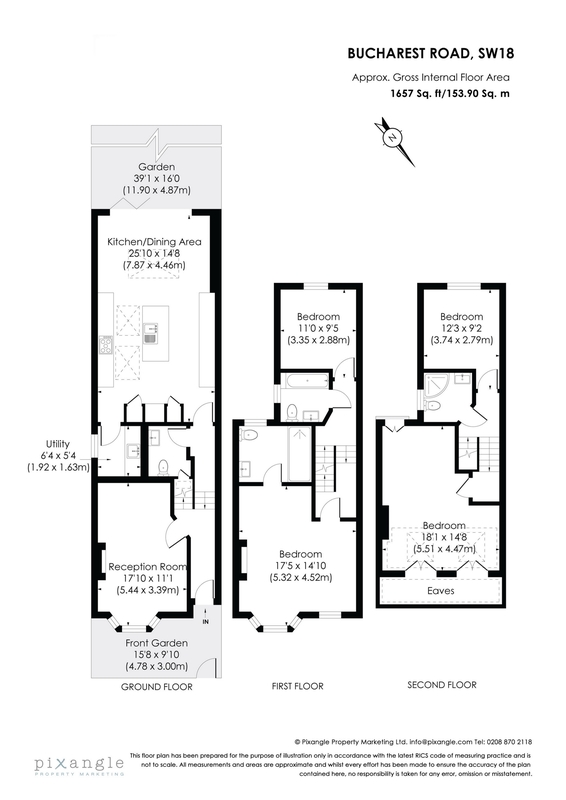 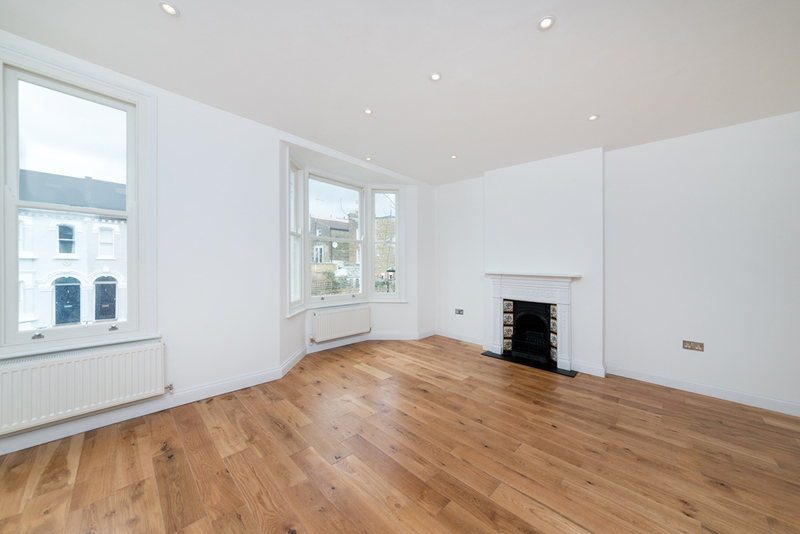 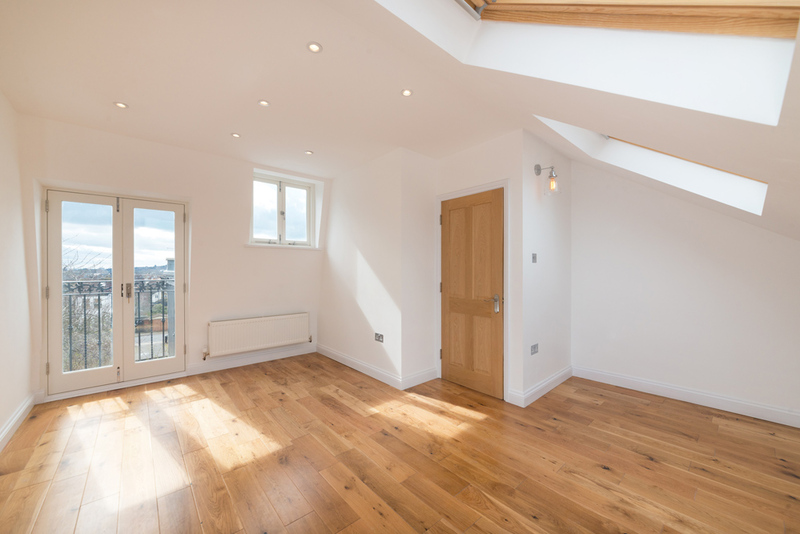 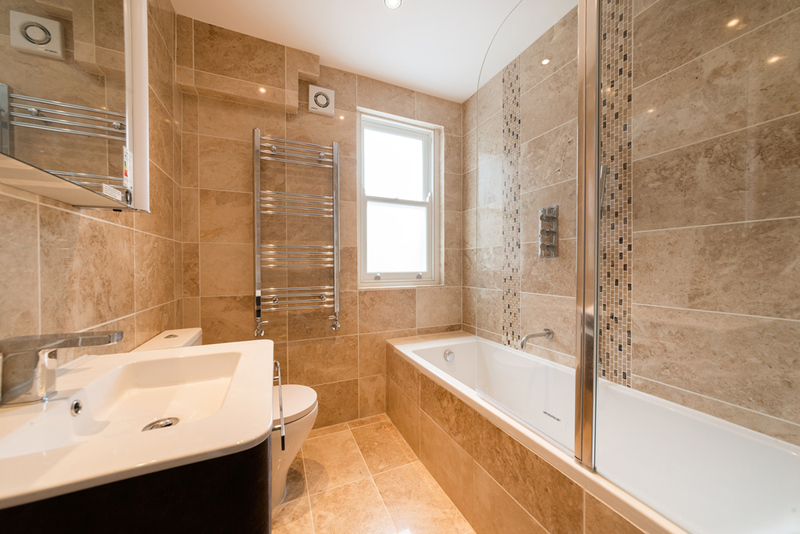 The top floor boasts two further double bedrooms and shower room. 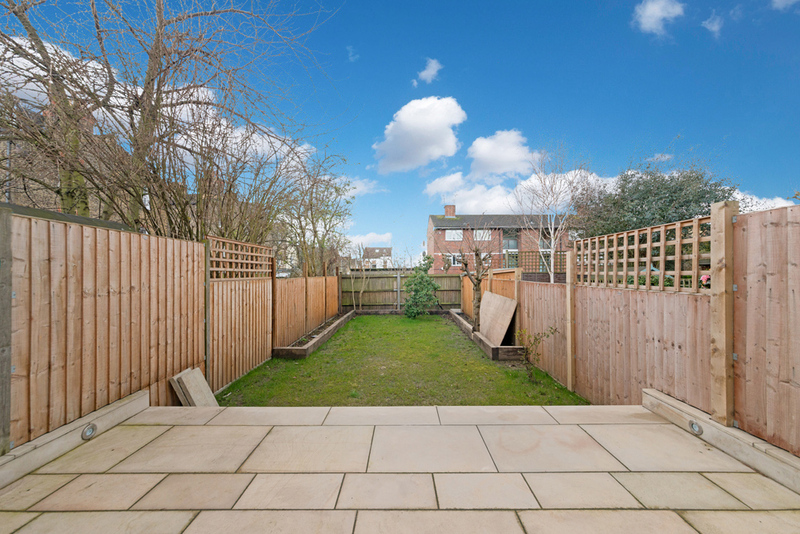 The stunning accommodation is complimented by a lovely 39' rear garden.